Townhouse in South Cembo Makati Sale near BGC Taguig. 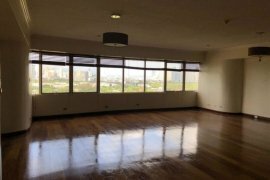 WHOLE BUILDING - 5,000 sqm office for rent in Makati City. 800sqm Office Salcedo Village Makati FOR LEASE. iDorm @ The Fort - Gabong (6-in-a-room Unit). 750sqm Office Legaspi Village Makati FOR LEASE LOCATION: Legaspi Village, Makati City. 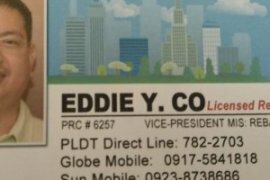 Hello, Please contact me, I am interested in properties for Rent in Makati. Best Regards. 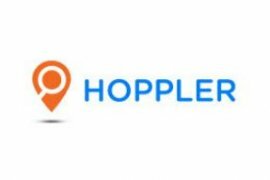 Dot Property Philippines is an online property portal where thousands of property searches happen every day. 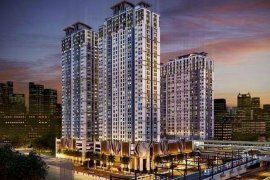 Start your search today for affordable property for rent in Makati from 4,440 available listings. Condominiums, houses, townhouses, villas, commercial space, and luxury properties are available for rent in Makati. Makati’s properties for rent are either listed by private home owners or property agents such as Michelle Madarang - Trusted Real Estate Broker, Gena Mahinay-Rilling and loreza 'dexra' asistio. The average asking price for property rentals in Makati is ₱ 93,562 for condos and ₱ 503,371 for commercials. Refine your search to help you find the perfect Makati property by price and number of bedrooms.